A stunning example of Gothic architecture, London's Inns of Court date back to before the 14th century. It is here that barristers train and traditionally practice. 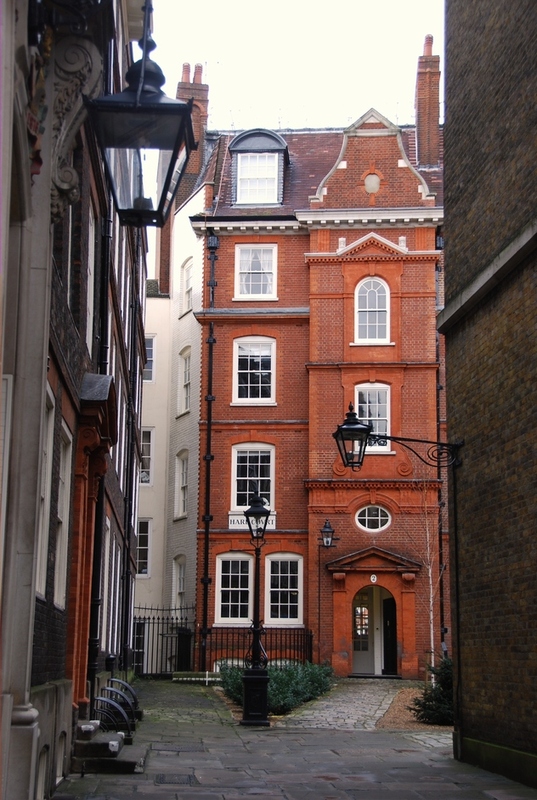 Located conveniently adjacent to the Royal Courts of Justice, the Inns are divided up into Lincoln's Inn, Gray's Inn, Inner Temple and Middle Temple. Each Inn covers several acres and comprises of a great hall, chapel, libraries, sets of chambers and gardens. Public access is limited, although visitors can tour the grounds and gardens during the week. What are the best dining options near Inns of Court and Royal Courts of Justice London? Inns of Court and Royal Courts of Justice gyms, sporting activities, health & beauty and fitness. The best pubs near London Inns of Court and Royal Courts of Justice. Inns of Court and Royal Courts of Justice clubs, bars, cabaret nights, casinos and interesting nightlife. Where to have your meeting, conference, exhibition, private dining or training course near Inns of Court and Royal Courts of Justice. From cheap budget accommodation to luxury 5 star hotels see our special offers for Inns of Court and Royal Courts of Justice hotels, including ME London from 0% off.